You’ve got articulated streamers and poppers hanging from the lampshade on your desk. You think in terms of bass, both smallmouth and largemouth. The term conehead doesn’t refer to an old comedy sketch. We totally get it. 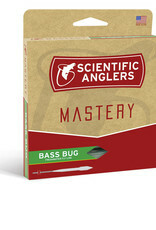 And that’s why we designed the Mastery Bass Bug. Similar in design to our Mastery Titan Long, but with a specialized warm-weather coating built to withstand hot temperatures. It’s quite possibly the best bass fly line ever constructed. 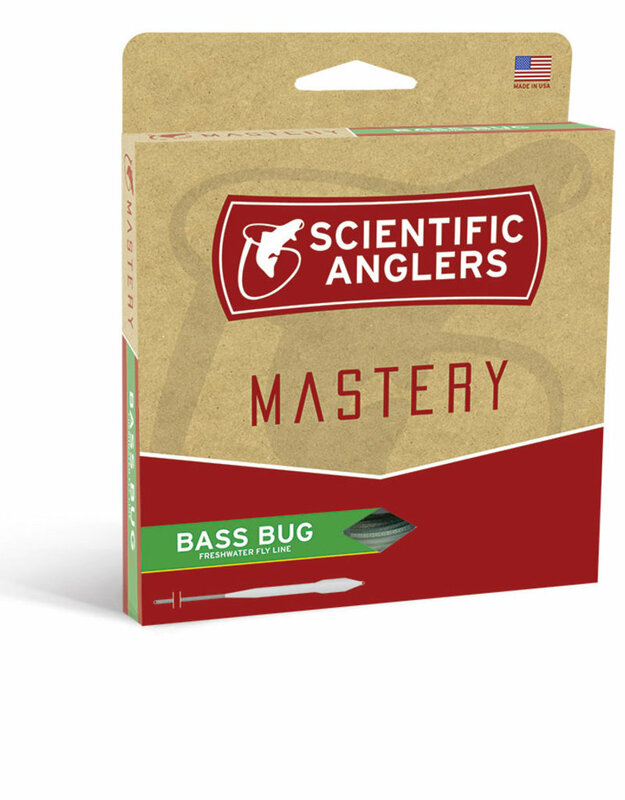 If you have an all-encompassing need to throw big flies for bucketmouths, then look no further. This fly line is made for you. Your North Georgia Fly Fishing Specialists since 1994.